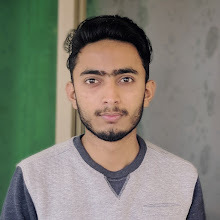 At Matric level students have choices to choose the subject which they are interested in studying and lots of student love to study computer science instead of biology because Computer science is easy to understand than biology and moreover, because almost every student uses computer at home it makes for them easy to learn computer science. They can do practicals of what they have learned from school at home. While considering the ease of computer science they is still need to prepare computer science subject from other sources and this is because of our examination system. 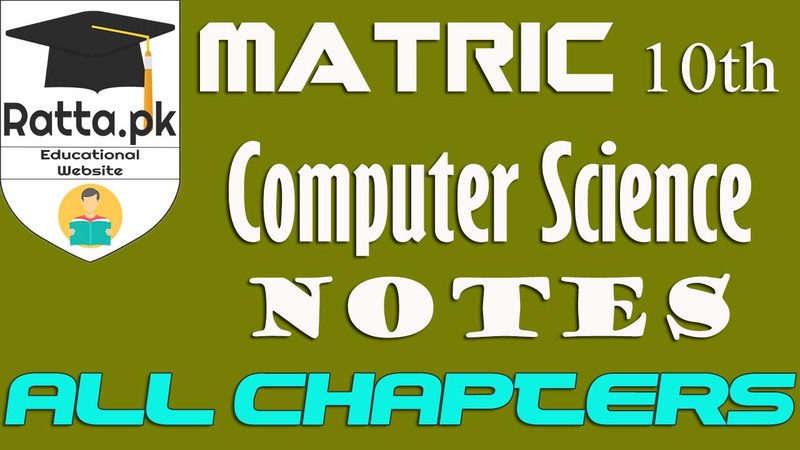 So, to make for students easy to prepare for their final exams here we have share Matric 10th Class Computer Science Notes All Chapters pdf Download & Read online. Below are the links of notes chapter wise. You can either download them or read them online. bhai 10 class ky computer ky notes toh sahi kr lety..